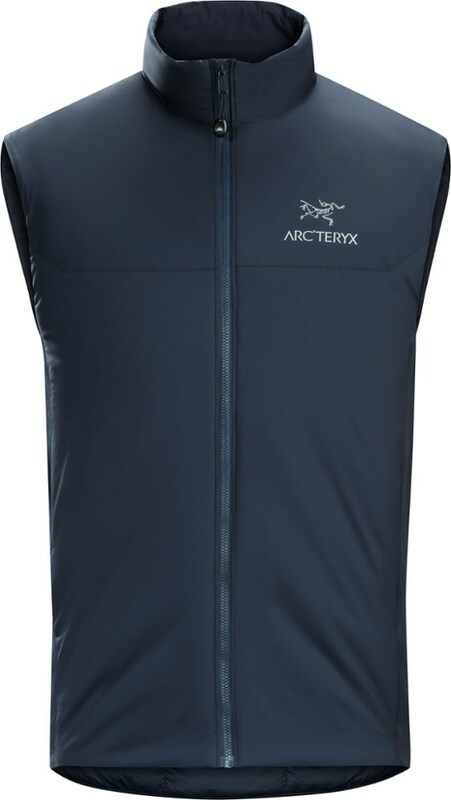 With Sierra Designs patented synthetic insulation, HeatSync delivers warmth and style for high altiture forays or downtown nights. 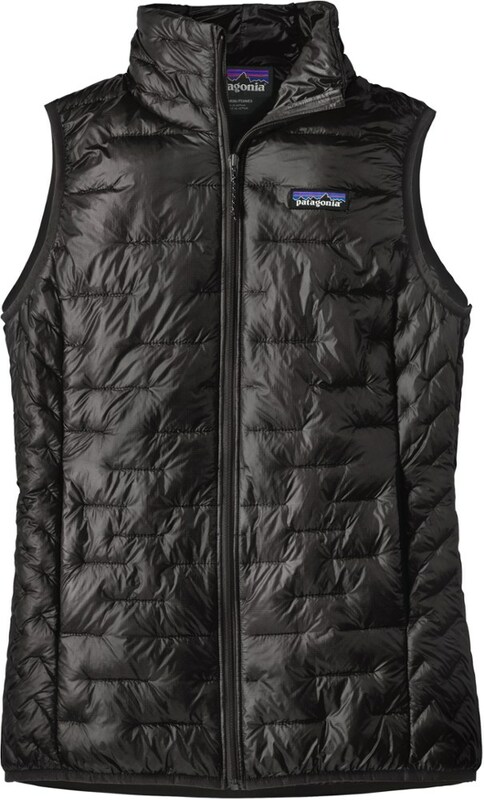 The Fresco Vest has been discontinued. 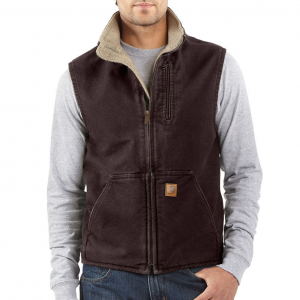 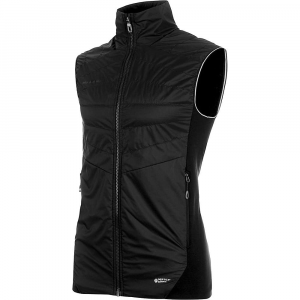 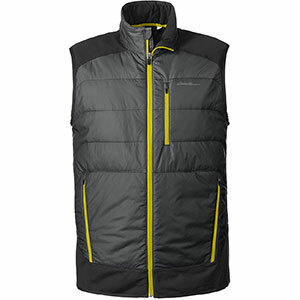 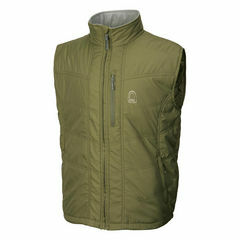 The Sierra Designs Fresco Vest is not available from the stores we monitor. 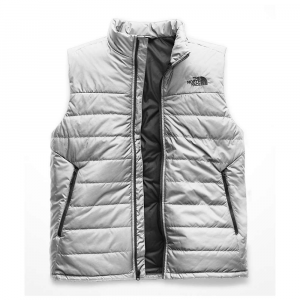 It was last seen January 15, 2009	at Altrec Outdoors.